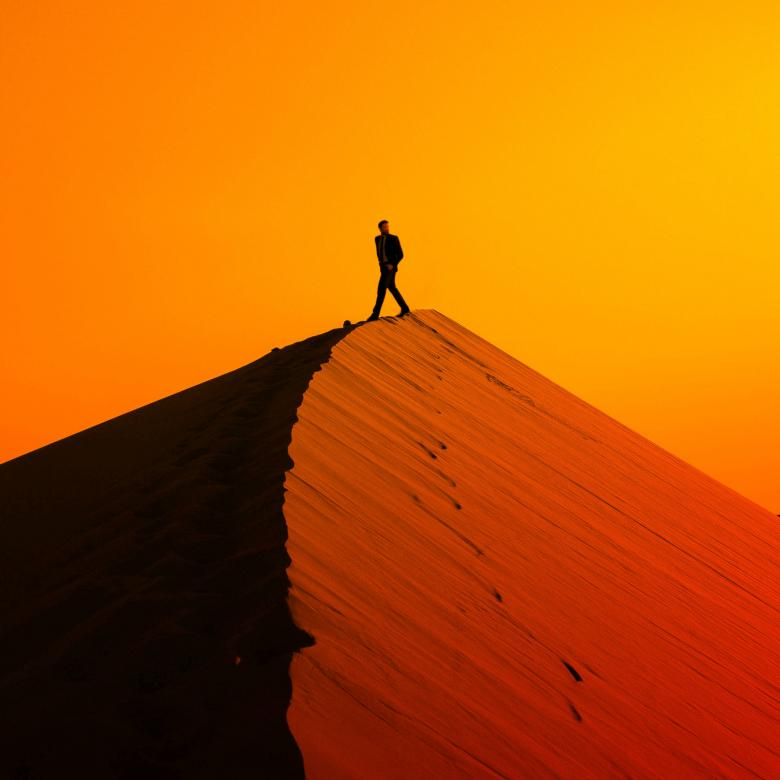 Welcome back to The Ephemeric's 2019 Hot List. 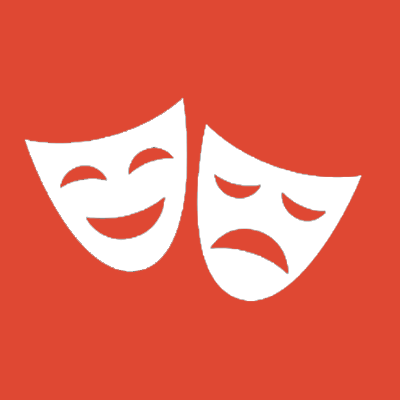 This week we will be having a look at the most exciting theatrical productions coming to the stage in the coming year. 2018 was a year in which the National Theatre dazzled, and the much vaunted new state of the art Bridge Theatre fizzled. In the latter case, we've seen more duds than hits in the company's short life to date, and unless things turn quickly one has to wonder how long it will be until a new artistic director is brought on board. For the National's Rufus Norris, however, the story is quite different. The standard of production over the past 12 months has been excellent, and in 2019 it looks like we may be in for another strong year. But this is a boom time for theatre in London, and increasingly it is the smaller companies producing the most impressive work. The Almeida has been on a strong run for the last few years under Rupert Goold, while the recently refurbished Hampstead Theatre has been quietly assuming a position of pride as one of London's most underrated stages. The appeal is clear. Simon Russell Beale is one of his generation's most legendary stage actors, and there is nowhere he feels more at home than in the works of William Shakespeare. His is the uncanny gift of being able to make the otherwise obtuse language flow as naturally as modern English. He stars as the titular protagonist in a minimalist new production of Richard II, the familiar tale of vanity and political opportunism alongside a very impressive Leo Bill as Bolingbroke. Sadly this show is almost at the end of its run, so you will need to be quick to get tickets. For those who do manage to get to it, this is sure to be a main event of the theatre year. Helen Edmundson adapts the Orange prize winning novel from Andrea Levy. 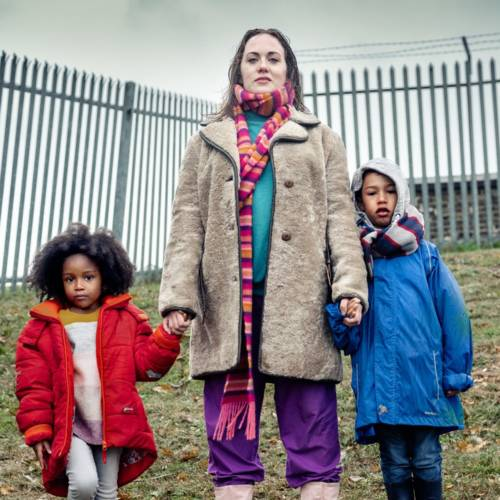 Very relevant given the recent hubbub over the Windrush scandal and associated tensions, Small Island sets out a tale of three interconnected stories set on opposite ends of the world, exploring the intricate history of the UK and Jamaica. Production stars CJ Beckford, Jacqueline Boatswain, and Phoebe Frances Brown, while the NT's artistic director Rufus Norris himself directs. Booking opens end of January and the show will run from February until July. The always excellent Tom Brooke stars in this new adaptation of Berberian Sound Studio, adapted by Joel Horwood from the original film script of Peter Strickland. A darkly comic tale of a documentarian sound engineer turned horror film producer. This production co-stars Eugenia Caruso and Enzo Cilenti. Tom Scutt makes a directorial debut, having worked backstage on a number of the Donmar's better recent productions. Runs throughout February and March, booking is now open. The award winning Ivo van Hove is one of theatre's biggest names, and his latest is an adaptation of Luchino Visconti's screenplay. Van Hove directs the esteemed Parisian theatre company Comedie Francaise, back in the UK for the first time in 20 years. Running for just a short spell in June, The Damned is a debauched story of German industrialists, and how their deepening collaborations with the nascent Nazi Government leads to ruin. This dark alliance is a springboard for the disintegration of of society, with clear and disturbing parallels to current events. Lucinda Coxon adapts Harriet Lane's gripping thriller, Alys Always in a new play that's set to take prime position in the Bridge Theatre's offerings this year. Joanne Froggatt (Downton Abbey, Life on Mars) stars along with Robert Glenister, an actor who will be very familiar to fans of London theatre. Following an unlikely and devastating encounter, Frances finds herself suddenly intertwined into the world of fame and privilege. A tale which explores the gulf between the entitled and the rest. Production runs throughout March, so book now. The next big Broadway musical to transfer to London. Dear Evan Hansen is the story of a socially anxious highschooler who yearns to fit in with his peers, and finds his opportunity by concocting a fake tragedy with which to make himself the centre of attention. As that lie spirals out of control, Evan Hansen faces a difficult reckoning. The original production amassed an impressive 7 Tony awards, and transfers to London's Noel Coward Theatre this November. Casting has yet to be announced. This is sure to be a big ticket. An unusual proposition. 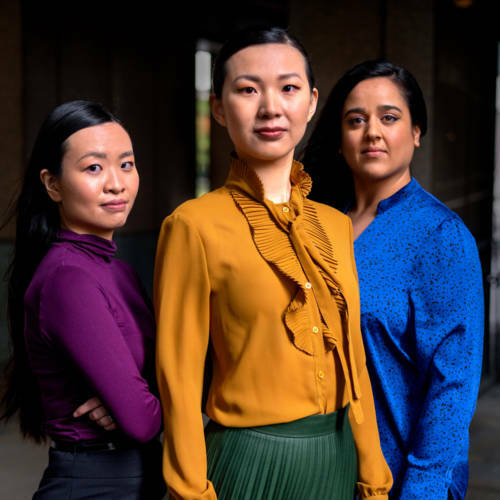 White Pearl is an Australo-Thai comedy about institutional racism, set to be staged in the Royal Court Theatre's more experimental downstairs theatre. It is surprising, yet refreshing to see the theatre get behind a largely unknown writer. Another promising sign of the theatre's revival under Vicky Featherstone. This is Anchuli Felicia King's international debut, having earned plaudits in New York and at the National Play Festival. Casting has yet to be announced but Dana King will direct. This production will run through May and June. The first of two productions of Anton Chekhov's Three Sisters that I am previewing on this blog. Anton Chekhov is one of the great playwrights, and Three Sisters is considered by many to be among his best works. Cordelia Lynn's new adaptation of the original text explores those traditional Chekhovian themes: class divide, stasis, the clash of the modern world with the old. Scenes will contrast between the original period setting and modern London, presumably with some contextual commentary. Cast includes Patsy Ferran and Pearl Chanda. The production will run from April through June, and is open for booking. Back to the Royal Court and a production that is sure to make a few headlines. The End of History is the new script from Jack Thorne, a writer most publicly notable for his adaptation of Harry Potter to the West End. Thorne turns his talents to a much more intimate setting with what sounds to be a traditional family genre. The children come home from school and a reunion is had. Some politics get discussed, some drama presumably gets unearthed. Thorne is building quite the name for himself as a writer, and it will be intriguing to see what he makes of it. Production starts in June and runs through August. Another entry for Ivo van Hove, who this time teams up with the great Gillian Anderson in a new adaptation of All About Eve. This is being billed as a razor sharp exposé of the dark heart of show business. Anderson takes on the role made famous by Bette Davis on the silver screen, and it will be interesting to see her take on a darker, more scheming role than we are used to seeing from the award winning actress. Production runs from February through May at the Noel Coward Theatre. The National Theatre brings a radical new version of the classic play by Henrik Ibsen to the stage. In David Hare, the National has a veteran of such adaptations - most recently his much acclaimed adaptation of The Master Builder, which was previewed right here on the Hot List a few years back. This version looks set to transpose the epic tale into a modern setting starring James McArdle. This will definitely be a blockbuster of 2019 theatre. Runs from June to October, with bookings opening this month. 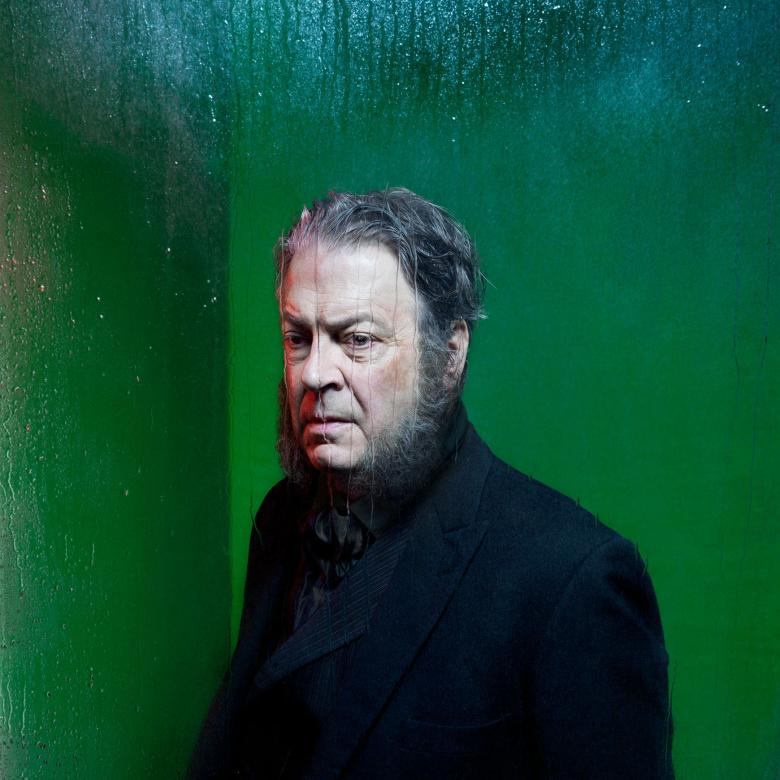 Les Miserables' original Javert, the legendary Roger Allam returns to the National Theatre in the lead for Rutherford and Son. He stars alongside Justine Mitchell, a familiar face for regular patrons of the National. Also returning to the National will be director Polly Findlay, most recently seen with productions of Antigone and As You Like It. The script from Githa Sowerby remains a topical and relevant tale for the modern age, one of class, gender, and generational divides. .
Tickets are on sale for May onwards, and you can book starting next week. And it's a hattrick for the National Theatre, as well as our second adaptation of Anton Chekhov's Three Sisters to make this list. This adaptation by the up and coming Inua Ellams looks a little further outside the box than the Almeida's effort, transposing the drama somehow to 1960s Nigeria against a backdrop of the Biafran Civil War. At the very least, this sounds like an original take on the classic play, and with Ellams seen as something of a rising star following the success of The Barber Shop Chronicles, we're curious to see how it turns out. This one is coming later in the year, with dates set to be announced at a later date. With Anne Washburn you know you're going to see something very original and interesting. It might not always work, but it will be clever and fresh and worth watching. We saw it with Washburn's baffling yet creative Mr Burns, and last year's excellent The Twilight Zone adaptation. This year, Washburn gives us a new play, Shipwreck. This new play, starring Khalid Abdalla sees the audience as a fly on the wall for a fictional dinner with the current President of the United States, Donald Trump, set on an old crumbling farmhouse in rural America. A suitably surreal premise that is expected to take the form of a "nightmarish comedy". Shipwreck will run through February and March. But our number 1 play to see in 2019 is the Donmar's new production of the Pulitzer prize winning Sweat. Lynn Nottage's script forms a timely and nuanced account of life among America's "forgotten people", in impoverished rust-belt country. Economic displacement, the loss of blue collar jobs, and a fear of immigration and trade. While the play wisely never mentions Trump by name, this tale nevertheless makes for essential viewing for anyone seeking to understand his appeal, or the desperation which has motivated many to buy into his rhetoric. Sadly, the show's run is coming to an end in February, but anyone who still has a chance to see it, must do so. So there you have it folks: 2019 in theatre. Tune in next week for our next instalment of the Hot List, covering the essential new music coming up in 2019!